Lie back in comfort and style with Valley Acrylic's headrest. Slip into a warm bubble bath and relax without the worry of neck soreness with this perfectly aligned head and neckrest and enjoy your bathtub to the fullest. 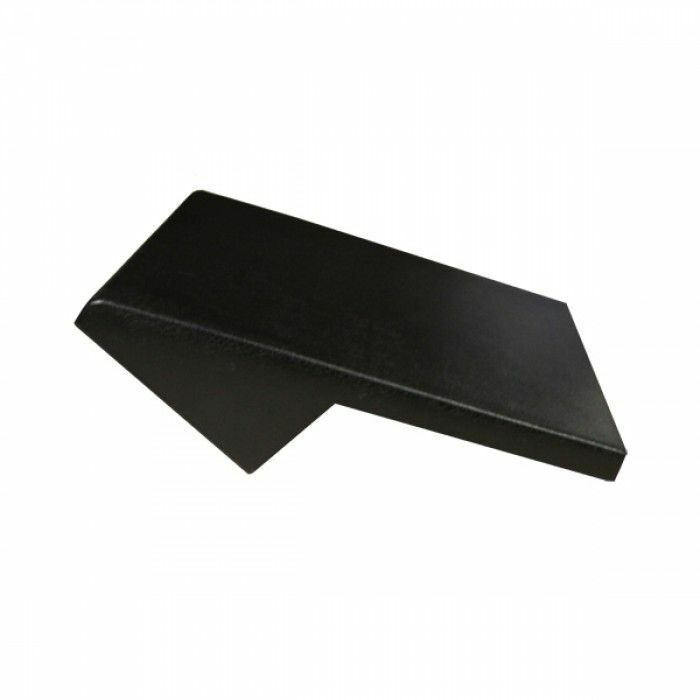 Delta Decorative Grab/Slide Bars are ADA Compliant. They can be positioned 33 to 36 inches above the finished floor. The bars do not rotate within the fittings and will support up to 500 pounds of force, twice the ADA requirement of 250 pounds of force, when properly installed. A retrievable grab/slide bar wall anchor is also included for ease of removal. With three spray-selection buttons and a pause feature that allow you to choose up to nine spray settings with a simple, one-handed activation, the ActivTouch hand shower delivers a new level of innovation to enhance the showering experience. The ActivTouch offers a non-slip, ergonomic grip to help prevent the hand shower from slipping out of the hand while in the shower. The 60-inch-82-inch stretchable stainless steel hose option offers maximum flexibility. The impact-resistant spray face offers durability for years to come while the internal double-check valve offers peace of mind with back-flow protection. Rectangular Leather Bathtub Headrest Lie back in comfort and style with Valley Acrylic's headrest. Slip into a warm bubble bath and relax without the worry of neck soreness with this perfectly aligned head and neckrest and enjoy your bathtub to the fullest.